If you belong to the league of groundbreaking business people, welcome to our team! At Bonusthemes we are constantly researching the new opportunities that emerge in e-business, offering ready-to-use solutions before you even ask for them. That is the philosophy behind cloudhost. 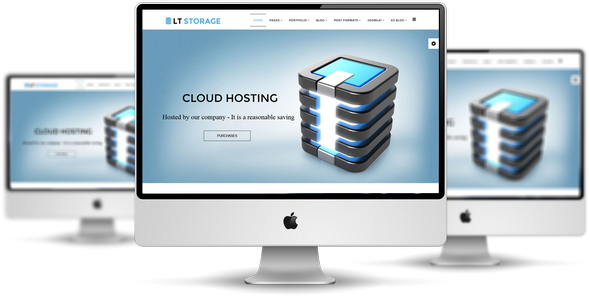 LT Storage is free Joomla template well-suited for hosting corporate websites. This excellent template comes with a clean and light design using soft-colors, which makes it suitable for setting up any business-related website. It is a type of Internet hosting service that allows individuals and organizations to make their website accessible via the World Wide Web. HostX is clean and professional Joomla template perfectly tailored with hosting and business websites. The template is lightweight and fast to load even on poor bandwidth, comes with numerous trendy and stylish features to help you in promoting your business products and hosting services. 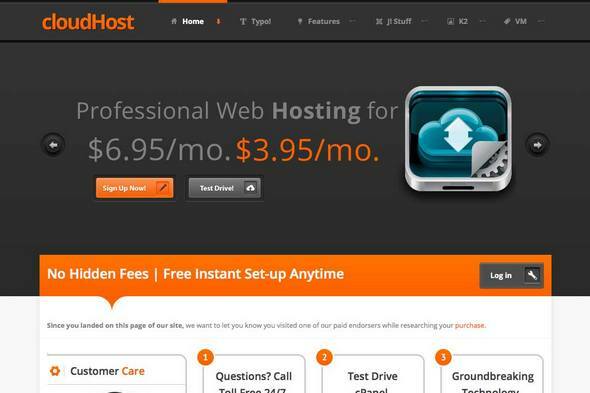 HostGator - Holiday Dash Sale - 75% Off New Hosting! The Holiday Dash Sale is back with 75% off new hosting! We will be running a flash sale tonight at 12am CST, and another one at 10am CST. Both flash sales will run for three hours. HostGator - Black Friday 2014 - Get 75% Off All New Hosting Plans! Black Friday is just over 24 hours away, and we will be starting off the festivities at 12am CST with a 75% Off Fire Sale! The initial Fire Sale will last one hour and when that ends at 1am CST, the promotion will move to 55% off.